Coresonant is an eminent manufacturer and supplier company which deal with Asset Tracking using RFID technology in India. Asset Tracking using RFID Suppliers is well known for making these systems using RFID technology. This tracking system is used to track the current location of tagged objects. Along with monitoring the location, Asset tracking is also used to monitor the status of tagged objects without delay. 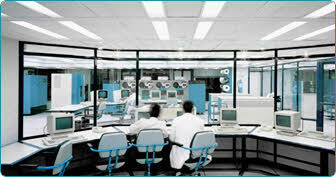 Offered asset tracking products are designed using best quality basic components and latest technology. In addition to it, products of our company made by keeping in mind the international quality standards. In order to deliver faultless product to clients, we check the offered system on various parameters. Clients can get the entire range at market leading prices.